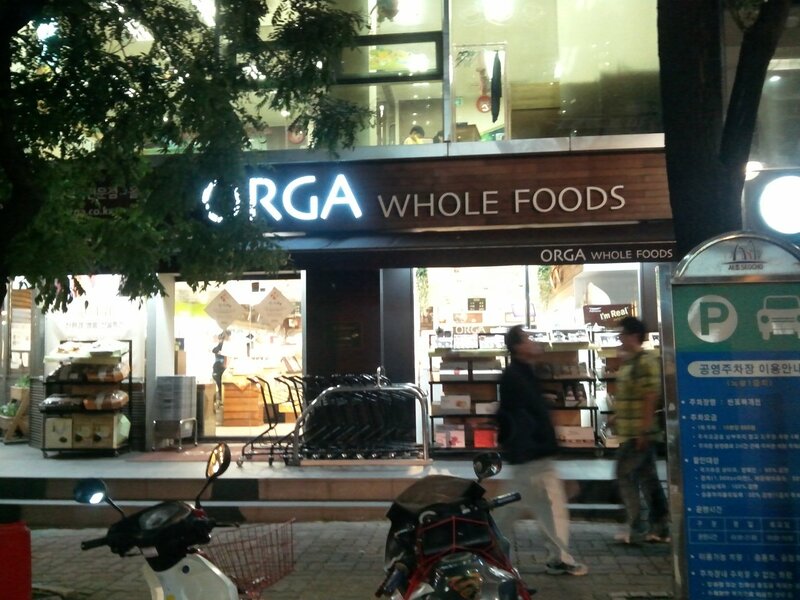 On a nightly stroll through my hood Seocho-Gu, I stumbled across Orga Whole Foods. 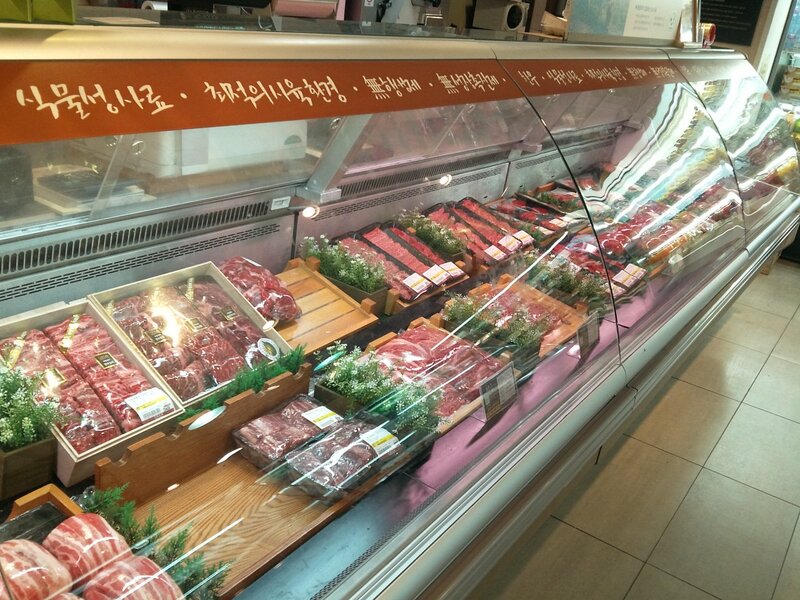 It is a small shop selling a variety of fresh foods; fruits, vegetables, meats and seafoods, dairy, soy, nuts and dried fruits, as well as other grocery items, household products, bakery items and beauty and cosmetic products. 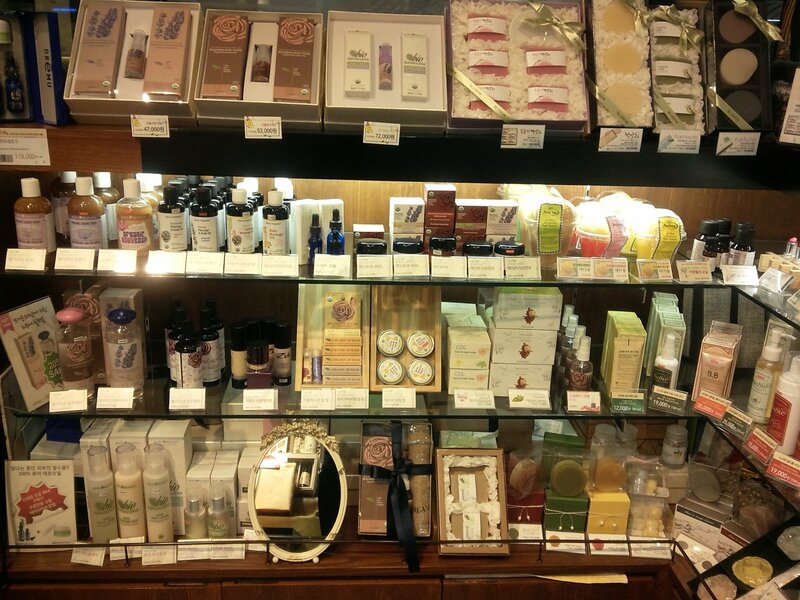 With its close proximity to several big marts, Shinsegae, Kim’s Club and HomeMart, it was nice to see around 10 other customers milling about supporting the little guys, whilst I was faffing about. 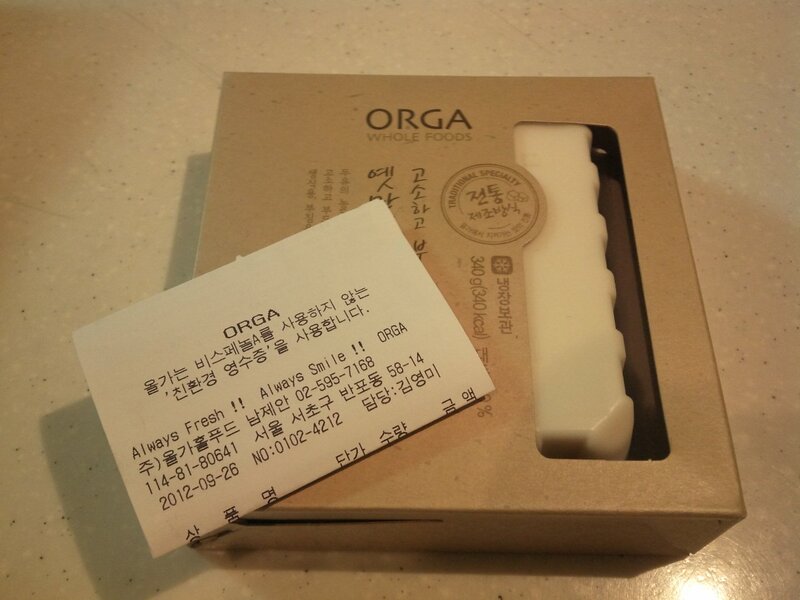 I realise Orga is still a chain, however without having a greater understanding yet of the hierarchy (it’s probably a subsidiary of Lotte or Hyundai for all I know) of marts within Korea, it still has a small-shop vibe focused on fresh, ethical, organic fare. 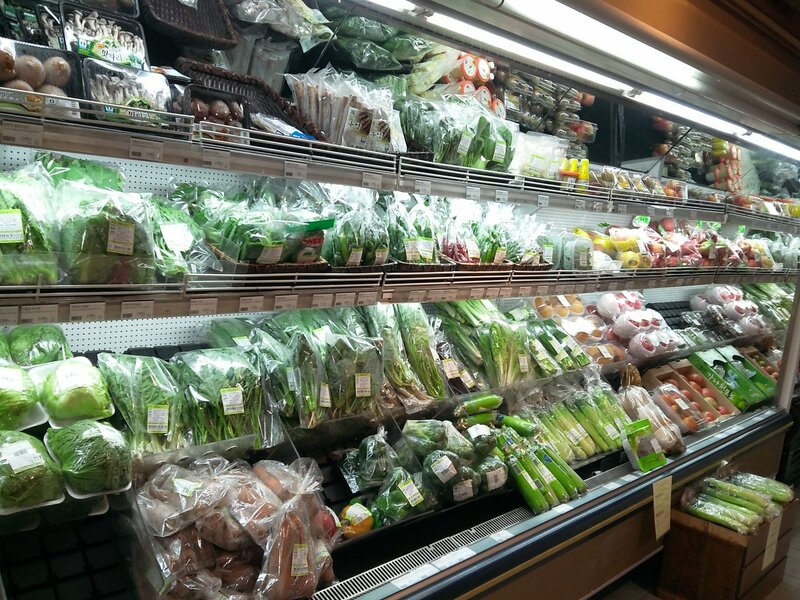 They stocked a good selection of seasonal produce which was fresh and reasonably priced. 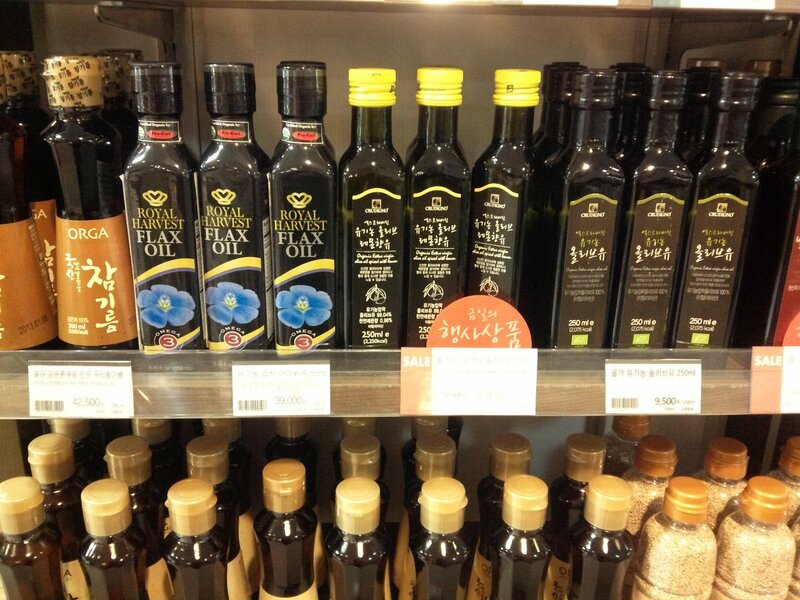 They sell their own range of products under the Orga label, however also stock Pulmone, which is an organic Korean company specialising in a variety of fresh and cupboard groceries and convenience foods. Other imported products are also available such as flaxseed oils, sunflower seed butter, pastas and sauces, biscuits and frozen foods. Honestly speaking, whilst it was nice to be able to freely shop around with the knowledge that any product bought would be certified organic, the shop lacked the’wow’ factor for me. 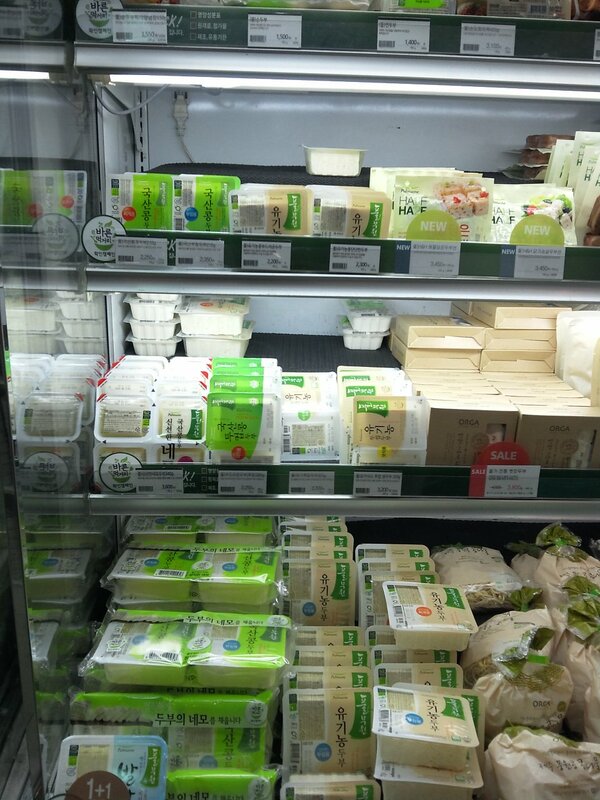 It was essentially a slightly larger, single standing version of the range that can be found within any mart. 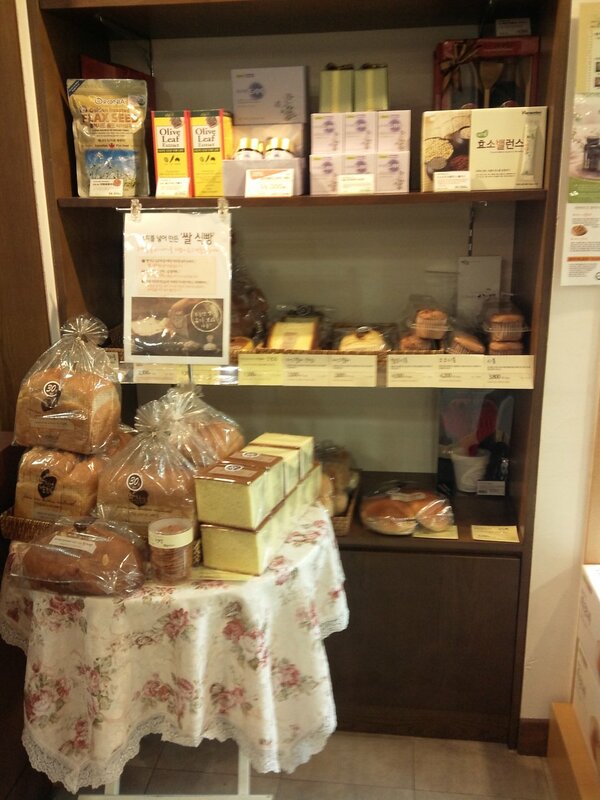 The ‘bakery’ section looked rather sad and stale. Whilst it may have been certified organic, it was certified unappetising in my opinion with the breads and cakes all very white, refined and spongey. Definitely could benefit from some delicious wholesome breads from Publique and whole*istic crackers and sweet treats I think! 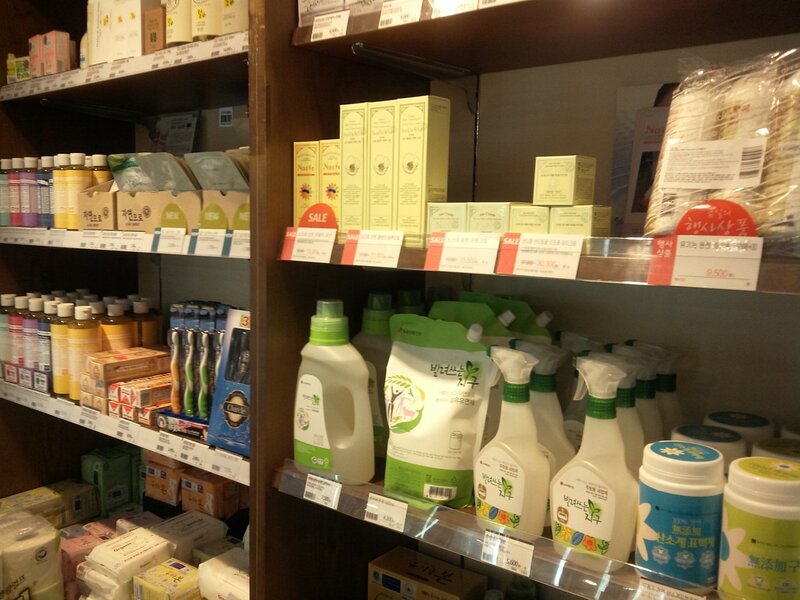 Unfortunately I didn’t notice at this branch any hard-to-find-in-South Korea-items such as coconut oil, oats, chia seeds, maca powder, raw cacao powder, goji berries etc. Still need to source those products from iherb.com. 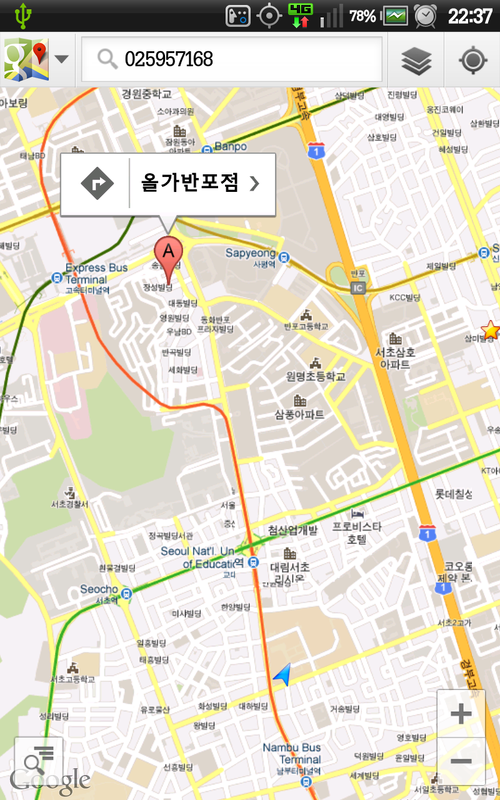 Orga, Seocho-Dong, Socho-Gu is located between Express Bus Terminal and Gyodae (Seoul Nat’l Uni of Education) subway stations. The website seems to be quite comprehensive with recipes, info and what I think is home delivery also. However, it is all in Korean so unfortunately I cannot provide more information. But, I’m working on my Korean too……slowly.